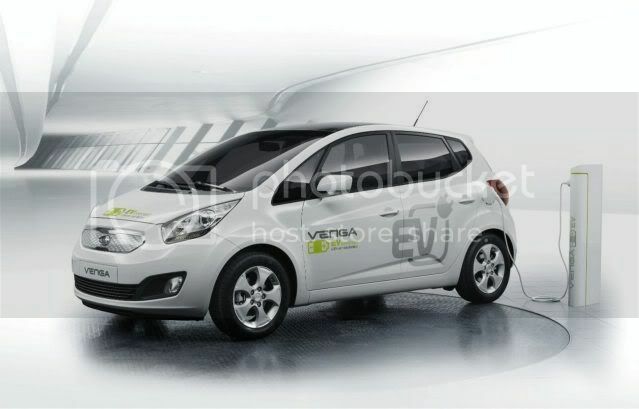 With nearly everyone jumping on the electric vehicle bandwagon, Kia is allegedly looking to launch its first ever EV in 2013. While details are modest, the Venga EV – that debuted as a concept at the late Geneva exhibition – may feature a lithium-ion battery which will send juice to an electric motor that develops 80bhp (82 PS/60kW). This should give a range of 87 miles (140km) per charge, with charging taking upto six hours. Kia is rumoured to be producing 2,000 test vehicles before launching the car, to keep an eye on quality.